Chanel is a premium French fashion label that is recognized in the international market as a brand that specializes in fashionable accessories, luxury goods and expensive ready-to-wear clothes. It caters to the rich and famous elite class that can afford it easily. 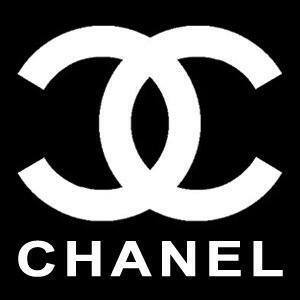 Gabrielle Chanel founded this private company Chanel in the year 1909. Her aim was to make something special with rare materials and with creativity for a woman and today the brand name is associated with very high quality. Daywear and evening clothing for both men and women – The elegant day wear and the sophisticated chic evening wear is completed with exquisite proficiency and style to make it fashionable. The dresses add value to the brand’s reputation of offering its customers clothing that dictates class and a color pallete of sophisticated colors like pastels, neutrals, greys and black. The woolen Chanel suit includes a skirt that is of knee length and a jacket that is cardigan styled with golden buttons and black embroidery. The accessories are complimentary and include pump shoes, a leather purse and a pearl necklace. Exquisite jewellery – All the products are prepared from beautiful and sparkling diamonds and white gold of 18 carat. The products include Comete, Camelia, Baroque, Ultra and Bridal Watches. The luxurious and stylish jewellery has to be seen to be believed. And although it was introduced in the year 1932, it is still a hit in international market even today. Exclusive bags for male and females which are high class, elite and fashionable. Designer Watches division was established in the year 1987. In 2000 the wristwatches, with ceramic material and unisex style, was launched and became a part of the exclusive club of Chanel. Make up products are available in most of the elegant stores around the world like Harrods. Heavenly Fragrances like No. 5 de Chanel, Cristalle, Coco Mademoiselle, No. 19 and Les Exclusifs. Not compromising with quality is the aim of the brand, and providing exquisite products is its purpose. The pricing policy of Chanel is based on a number of factors. The strategy is of premium pricing as it is centered on the fine quality of the products as well as the time it takes to make the particular product. It takes an astonishing long time to complete a Chanel product, because it goes through various processes, such that the end result is of exceptionally high standard. Skilled individuals who are an expert in textiles and design, are involved in making the clothes. Thus, Chanel is a brand that is eagerly waited on by the clients. Hence, the high price of the clothes, as the customers are rich enough to pay extraordinary prices for this sought out brand. 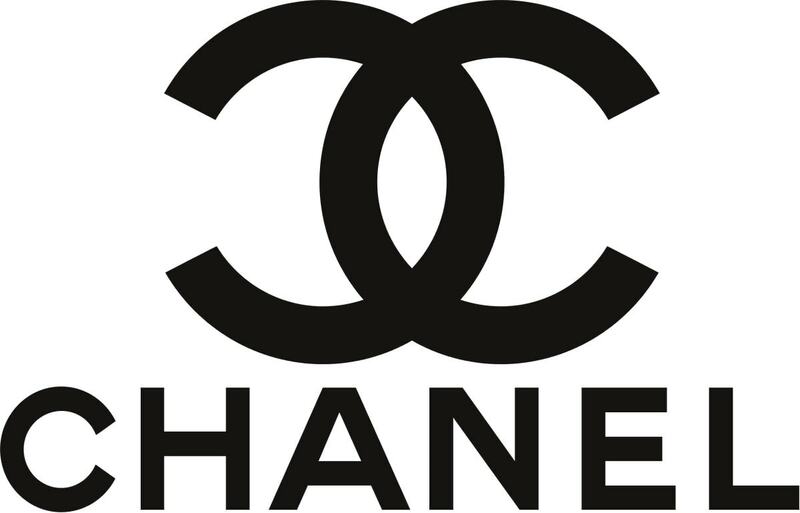 Chanel stores are operating in nearly three hundred and ten boutiques worldwide with six in Oceania, two in South America, one hundred and twenty eight in North America, ninety-four in Asia, ten in the Middle East and seventy in Europe. Thus, the exclusivity plays a major part in its premium price. As the buyers belong to the wealthy class, the location of the stores is very important and special affluent areas are chosen for its boutiques. In England, the Chanel store is located in Manchester and London. In Japan, the location is in the high-class area of Ginza District. Some of the stores are located in famous airports to tap the holiday travelers who would be interested in spending money while travelling and subsequently shopping. As the frequent travelers are the wealthy business class, the stores have been a huge hit amongst them. Each of the stores reflects the expensive and chic image of the brand. As the Chanel boutiques are very far and few and many towns and cities lack the stores, the company has come up with a full proof plan. It has websites for online shopping and professionals who are efficiently trained to handle the distribution of the goods. This scheme has resulted in maximum sales and has helped in advertising the products. 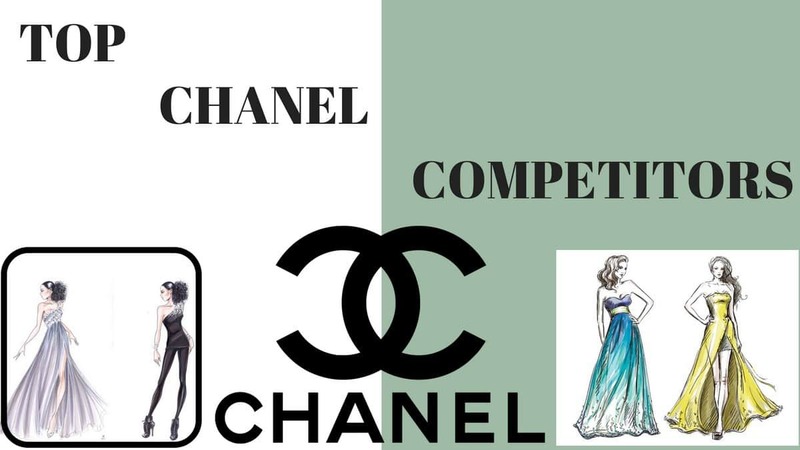 Chanel products are displayed in various department stores that are situated in upmarket worldwide locations like Galeries Lafayette, Harrods, Bergdorf Goodman, David Jones, Hudson’s Bay and its own boutiques. As the products are premium, so is its promotional policy pricey. Chanel advertises in only the most expensive fashion magazines that cater to influential buyers. Magazines like “Marie Claire” that are glossy, stylish and polished have a lot of influence with its readership base who constitute of professionals earning a huge amount of money or are genuinely rich and aristocratic women and men. Publishing advertisements in these magazines is strategically very profitable as the viewers can easily check the new and upcoming trends over here. In a recent advertisement, the model was dressed in intricate and expensive material with a black and white background. The image came out as classy and sophisticated with a universal appeal. The driving force behind its products has always been exclusivity and so its advertisements reflect its own inner thoughts. Some of its famous brand ambassadors and models and actors are Carole Bouquet, Marilyn Monroe, Lucia Hiriart, Keira Knightley, Anna Moughlalis, Vanessa Paradis and Nicole Kidman who have immortalized the brand name that symbolizes the heritage, lineage and the mastery in providing A-One products. Thanks for your information on analysis of the marketing mix on Chanel, I think this is a very detailed analysis. Could you tell me which year you finished this article. Thanks very much. I may refer it to my paper so it would be great if you can provide me with the year. Best wishes. Hello IRIS. The date is 2nd March, 2015.
hello iris this was very detailed and i understood everything . do you think you could explain ho chanel uses a promtion task ? ?